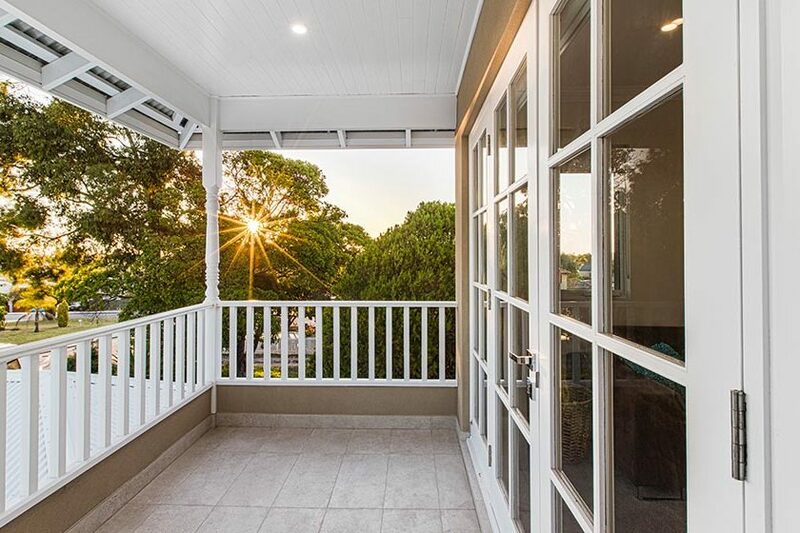 A second storey was added to this Bicton home, turning a charming yet small cottage into a spacious and stunning family home. 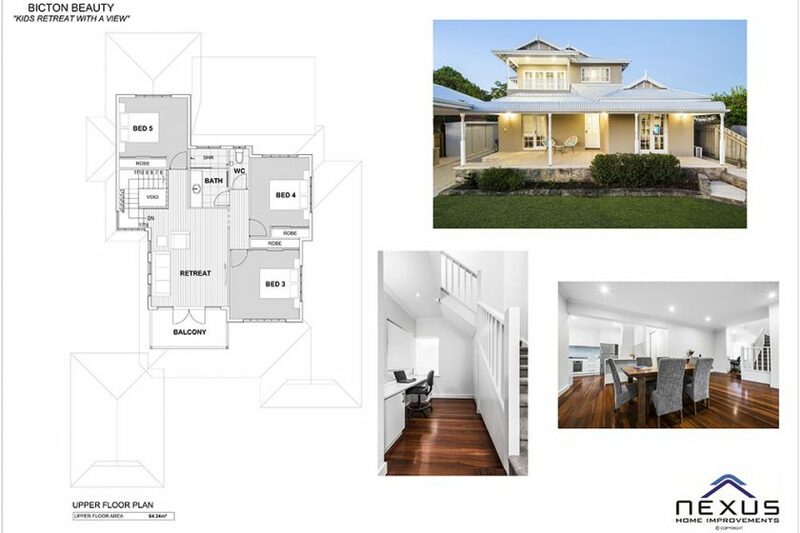 The modular addition was installed quickly and allowed for an extra 3 bedrooms and a large bathroom to be added to the house, greatly increasing its value and making it a beautiful home that will be loved for many years to come. If you're in the market for a new home or planning a renovation. Get in touch with us today! Thank you Nexus for delivering exactly what you promised – on time and on budget. 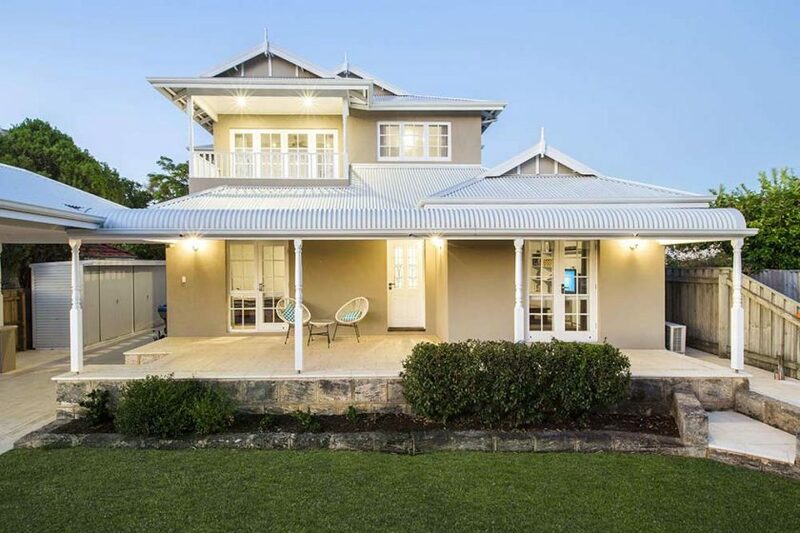 We love the exterior look of our second storey – looks like the house was built that way. Lots of positive feedback from neighbours and visitors including one of the original owners! Jeremy and Ben were always professional and we would have no hesitations in recommending Nexus for a second storey addition. Nexus – Very friendly, honest and a reliable team. All the trade guys working for Nexus are very polite and always listen to us. After talking to a few builders, we decided to go with Nexus because they are the ones came with a good plan as our extension ideas were a bit complicated. Some companies put our project in a too hard bucket straight away. Nexus took our project as a challenge and doing it successfully so far. I would recommend anyone who wants to build a new house or extend the existing house with the Modular homes to go to Nexus. They are very professional. Nexus have helped us through all stages of our build\renovations. They have been wonderful to deal with and have always gone above and beyond to deliver on time and within budget. we are now getting ready to move in and couldn’t be happier. Thanks Nexus. We have now done 2 extensions with Nexus and have been delighted with both projects. The whole process both times was smooth and efficient. We don’t hesitate to recommend them. The access to our house is restricted so Nexus did an on-site build for a second level. We love the new extension and can’t believe how quickly and easily Nexus completed it for us. Despite having the roof off our house in winter, the whole project was surprisingly stress free. We really appreciate that they quoted us with conservative timelines which helped us plan, but then they delivered the approvals and the construction so much faster! We only had a few minor hiccups in the whole job and Nexus handled these with ease. From the quote all the way through to handover, and even afterwards, Nexus staff and all their tradesmen were professional, efficient, polite and friendly. We highly recommend Nexus! It has been a year since we returned to our newly renovated home and we couldn’t be happier. 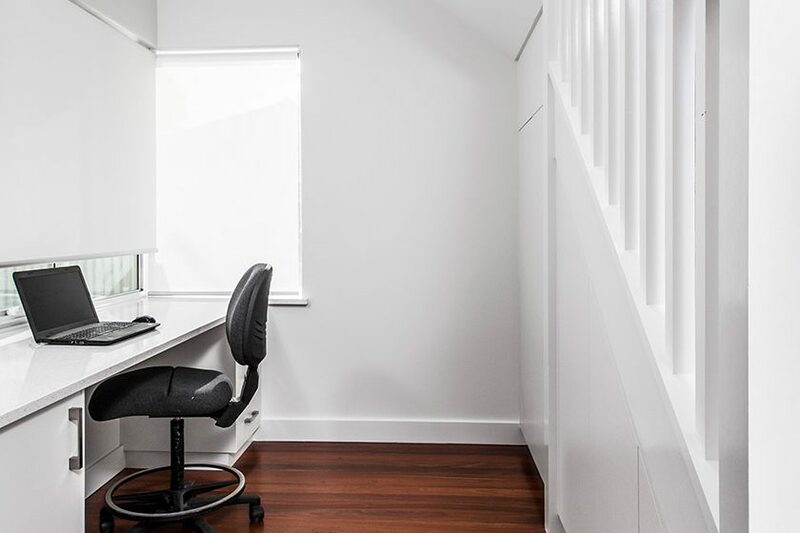 We did a ground floor extension on our 1940’s home in Bayswater and Nexus did a great job keeping the style and feel of the home we loved, while adding the additional space and style our young family wanted. Everyone at the Nexus group was extremely helpful and professional throughout the whole process, from the sales and contracts stage, to interior design and variations. They listened to what we wanted and delivered a really great family home! Nexus impressed us right from the start they acted very professional in the execution and delivery of the whole second story extension project. All work was conducted as planned and delivered within the agreed time frame with very little disruption to our family life. The end result surpassed our expectations and I would highly recommend checking out their offerings if considering any extensions or renovations to your home. After exploring all options we opted for Nexus as they would have minimal disruption time and they were also the best value for money. Our Nexus upstairs extension was built off site at there factory in Cockburn and lifted into place by crane in October 2015. The onsite works from start to finish took next to no time and were reasonably quiet considering. The finished product was better than we had envisaged. We love watching the sunrise and moon rise from behind the Perth hills from the balcony and no plane can land or take off from the airport without us seeing it. Matt and the staff along with the construction crew were always helpful, polite, friendly, and efficient and any queries were dealt with immediately. We had a great experience with Nexus. Their cost to add a second story extension was competitive but it was also completed fast – we moved out and 6 weeks later we were back in to our completed renovation. Matt was always reasonable and his team of supervisors and tradies were top notch. A very positive building experience. Our new additions to our home is excellent to say the least with the work done by these guys here. 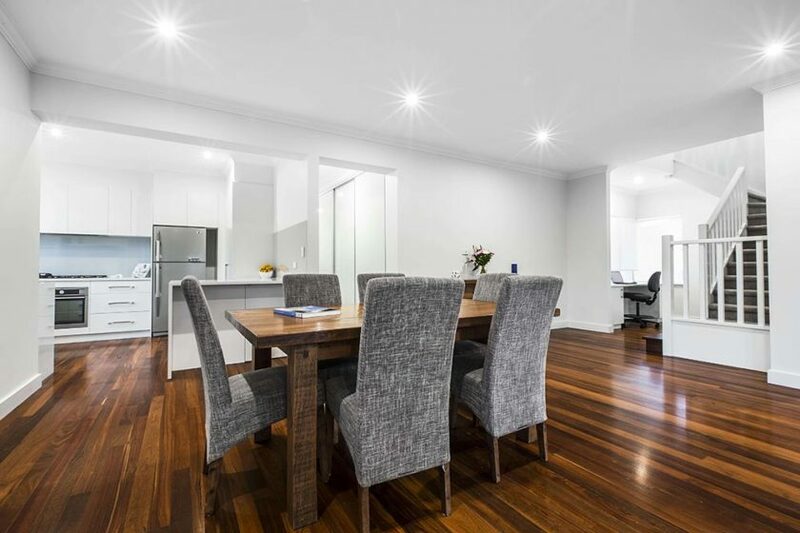 We’ve been looking at home extensions companies throughout Perth for sometime (as that’s what I do before making a decision) and were not dissapointed with these guys. The finish looks great with the new room addition and with them building the addition in a factory, they were only in our face for a matter of weeks, so we did not have to live in a ‘home renovations war zone’ for long at all. Highly recommended as it’s a new way of having your home extended. Well done. Don’t Blow The Budget On Your Home Renovations! Nexus Homes Group © 2019. All Rights Reserved.